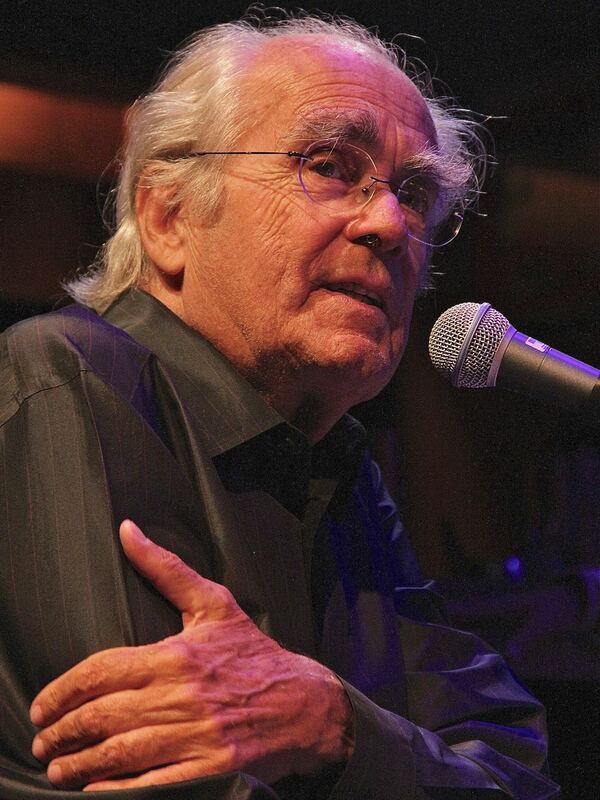 Very sadly, only a week and a half after announcing our 20 September concert with Michel Legrand and the Ronnie Scott's Jazz Orchestra at the Royal Festival Hall, we learned of his passing. It is no more than four months since Michel’s unforgettable concert with the Royal Philharmonic Orchestra, also at the RFH, co-produced by Fane Productions and Ronnie Scott’s. Aged 86, and certainly physically and vocally a little frail, Michel nonetheless conducted the 68-piece orchestra and rhythm section with total assurance, and his genius at the piano was as evident as ever. In a concert, billed as Michel Legrand: 60 years of Music and Movies, we were taken on a magical and nostalgic journey through some of the 20th century’s most memorable film scores whilst clips from The Umbrellas of Cherbourg, The Thomas Crown Affair, Summer of 42, Yentl and many more were screened above the orchestra. The evening had a tangible sense of occasion, even more so in retrospect now that we know it was to be Michel’s last appearance in the UK. What a privilege to have been there. For a 16-year-old Alex Fane, it was seeing Michel at Ronnie Scott's that became his inspiration to get into the industry. How thrilling therefore that Fane Productions was able to produce Michel's last UK concert. The tributes have been pouring in since Saturday – from those who saw the concert in September 2018 and from others who have simply been touched by Michel’s beautiful music, his beguiling melodies. The concert this September was to have been a celebration of Michel Legrand’s international standing as a jazz musician, pairing him up with one of the world’s great jazz big bands, in an evening inspired by his legendary 1999 album Big Band. With the full support of Michel’s management team at City Lights, Fane Productions will refashion the concert on 20 September still with the Ronnie Scott’s Jazz Orchestra and special guests, as a fitting tribute to one of the very last great composers and musicians of his generation. Full details will follow in the coming weeks.